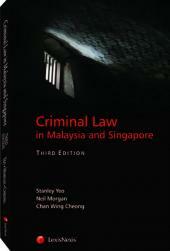 - Each chapter covers the relevant legislation applicable to that area of law with clear commentary from the authors. - Each chapter contains summaries of the latest and various cases from the said area of law complete with catch words and sentences handed down by the courts. - Every chapter has a mini contents portion which gives a short overview of the various topics covered within the chapter. - Legislation and case summaries with catch words and sentences are clearly highlighted for ease of reference. "The Judges who have undertaken this work are to be commended and indeed warmly congratulated. They have, with great commitment, undertaken an extensive update of the book treating virtually all the latest cases of significance. 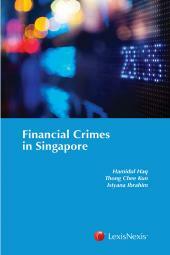 The authors have also reorganised the book to better align its contents to new legislation as well as to ensure that due attention is given to those offences which, though not new, have taken on greater prominence in recent years. 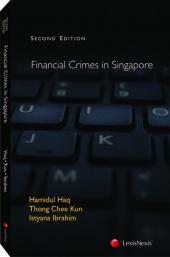 I would unreservedly commend this book as an indispensable guide and reference."